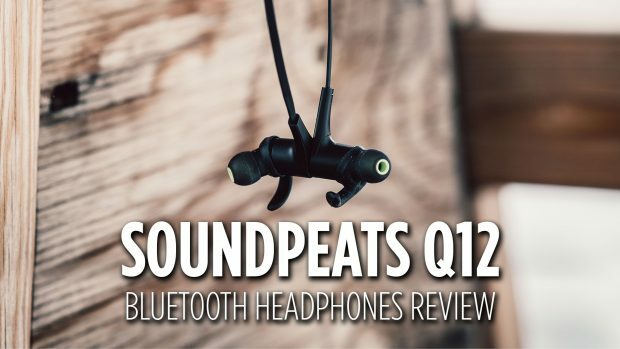 When looking for some Bluetooth headphones for my Android Phone, I came across the SoundPEATS Q12 Headphones on Amazon. They were cheap and had a ton of good reviews. I ordered a pair so I could try them out for myself. Overall I would say that these Bluetooth Earbud-style headphones are excellent value for the cost. Considering that most smartphones are coming without headphone jacks, we are being pushed toward Bluetooth headphones with each phone release. They lack in some areas but for the price, you can't go wrong.